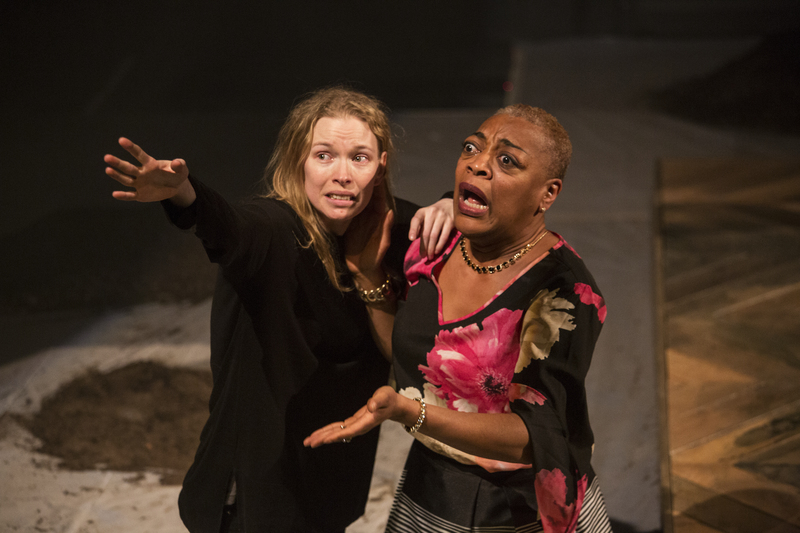 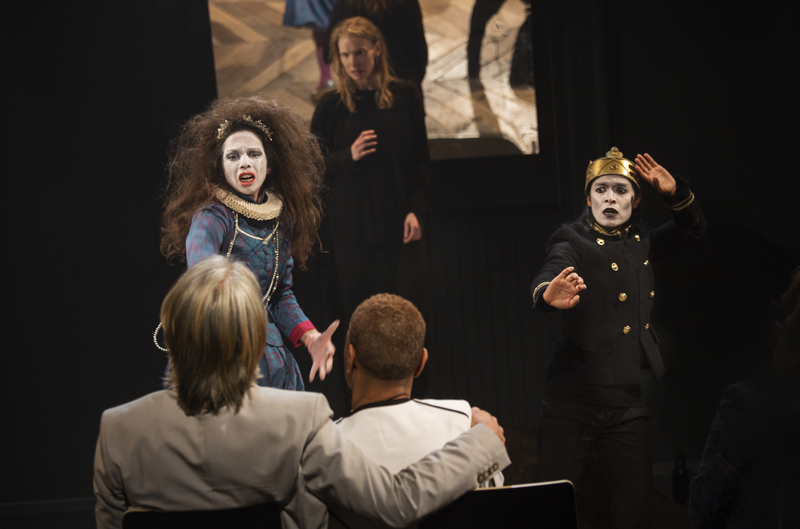 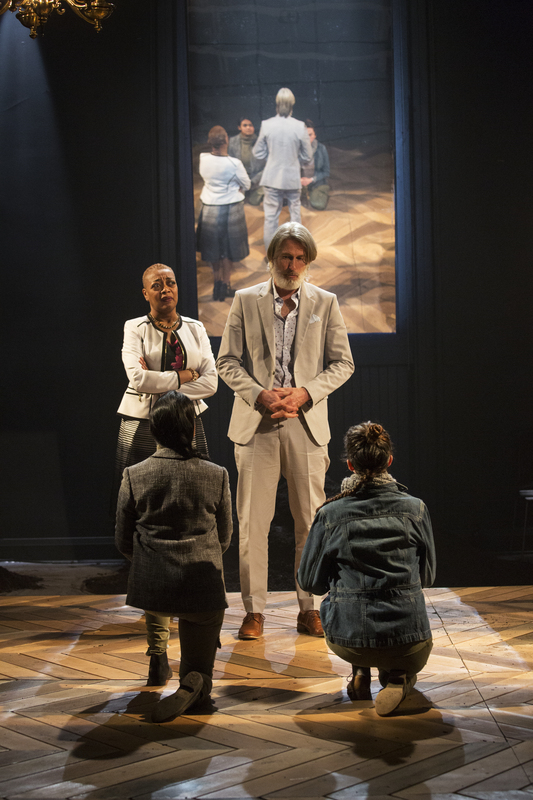 Ravi Jain's remixed, reimagined, and bilingual Prince Hamlet feature a cross-cultural, gender-bent cast, challenging conventional ideas of who gets to tell this story. 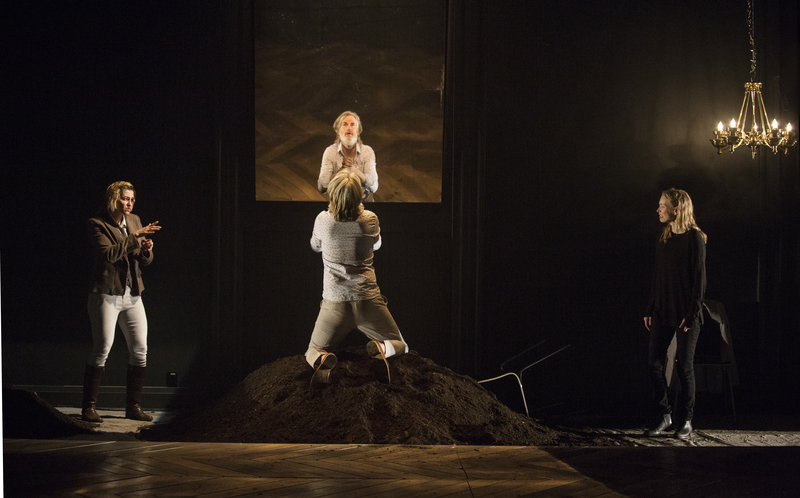 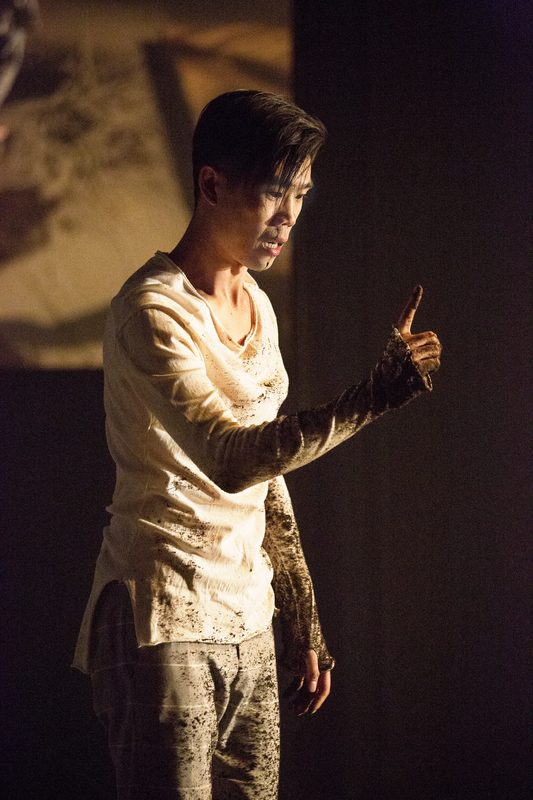 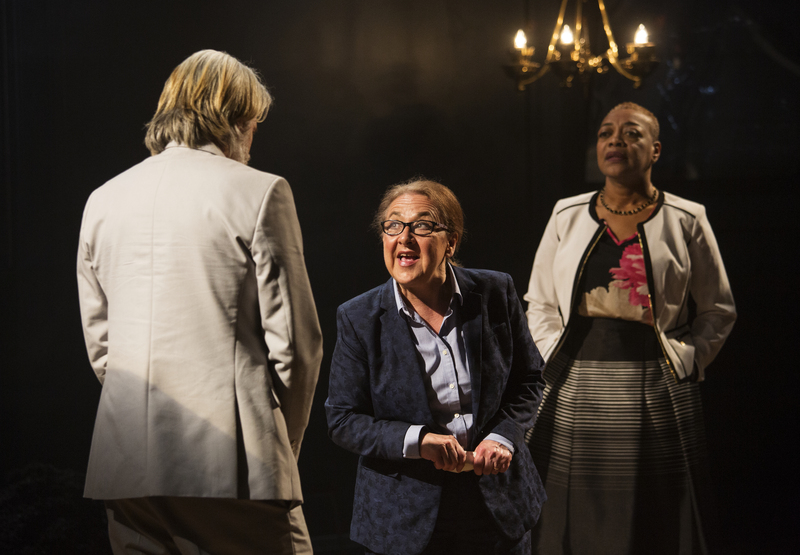 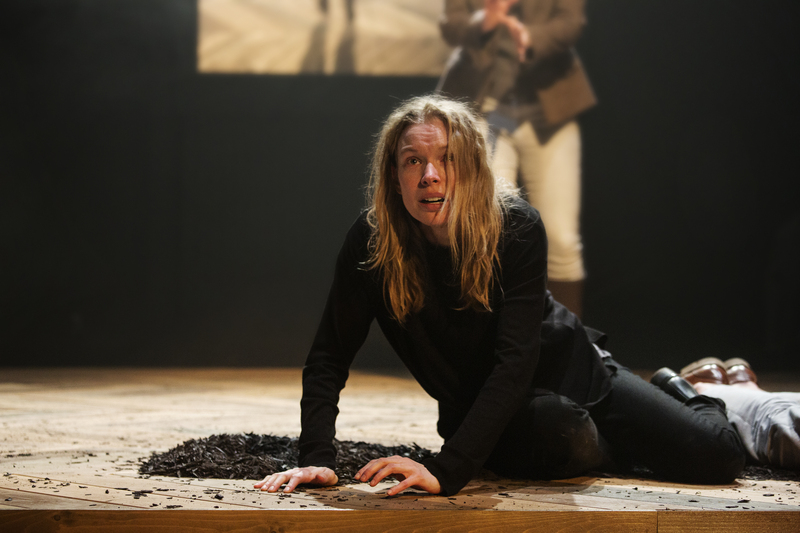 Struggling with the death of his royal father and his mother's hasty re-marriage to his uncle – and the murder of the king – Hamlet undertakes the harrowing task of avenging his father's untimely death. 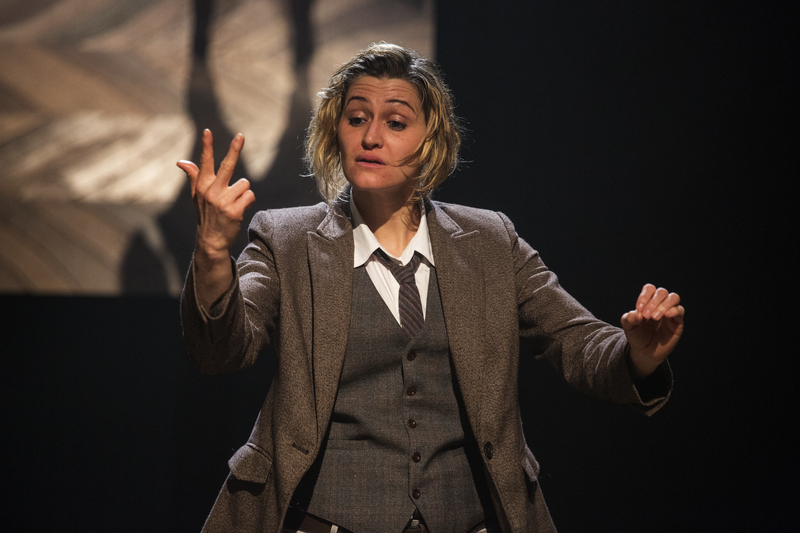 Combining spoken word and American Sign Language, this groundbreaking production creates a fully integrated retelling for both hearing and Deaf audiences. 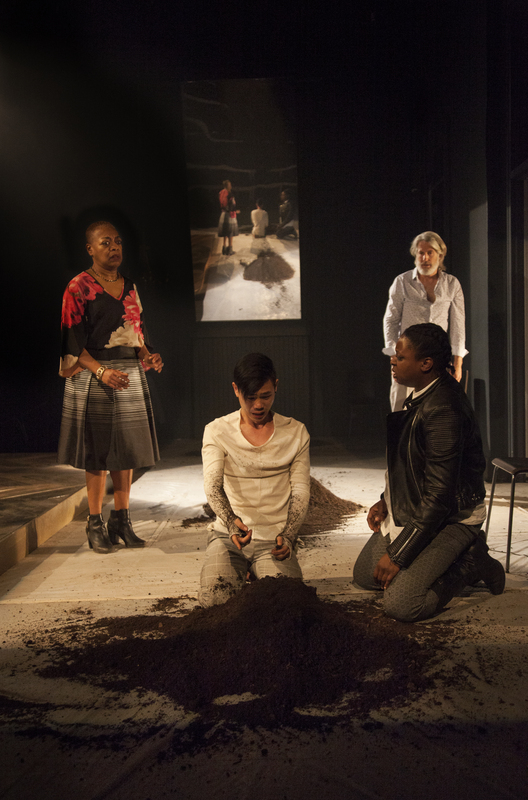 Banff Centre is proud to present this outstanding play which won the "Best of 2017" in Now Magazine.